On your first visit, we look foward to getting to know you. Please bring your insurance card and auto or workers comp information (if applicable), the prescription or physician referral form (if you have one), a list of your medications and comfortable clothing and shoes. 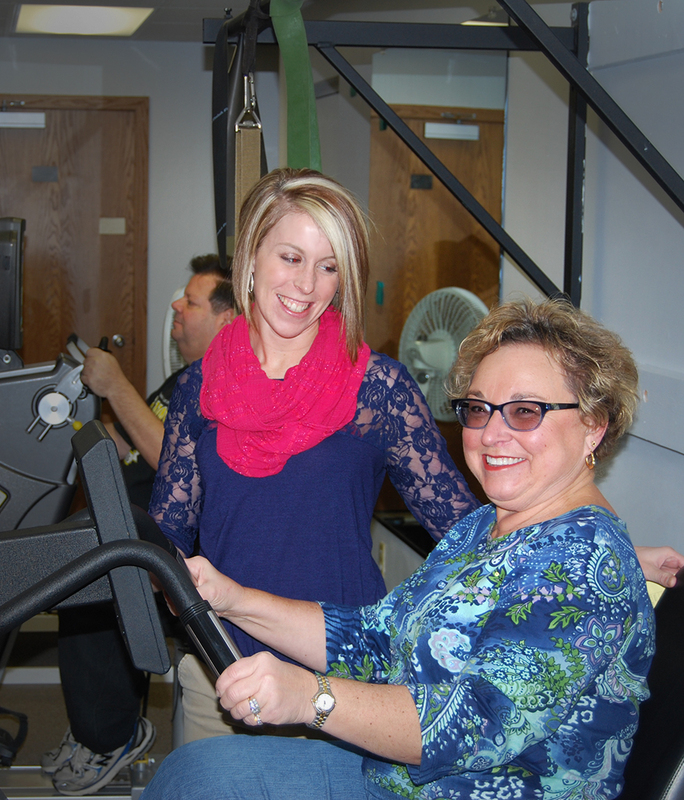 Penn Ohio Rehabilitation is a direct access physical therapy facility. Direct Access is your opportunity to be evaluated by a licensed physical therapist without requiring you to first be seen by your physician and obtaining a prescription. Most insurance plans will cover direct access, but is it iportant to check with your individual plan. While we do our best to obtain the most accurate information in regards to your insurance benefits, it is ultimately the responsibility of the patient to check their insurance benefits. We understand your time is valuable. For your convience, we make our forms available to you here. Please select the buttons below to download and print patient forms that you may fill out in advance of your visit. Although insurance plans differ, anyone can arrange an evaluation by a physical therapist without a physician's referral or prescription. Your doctor may recommend a place for you to have physical therapy but you have options and can choose where you would like to go for physical therapy. Rest assured that we are here to help you. From your first to your last day, we will do our best to provide you with a superior physical therapy experience and get you back to living life.